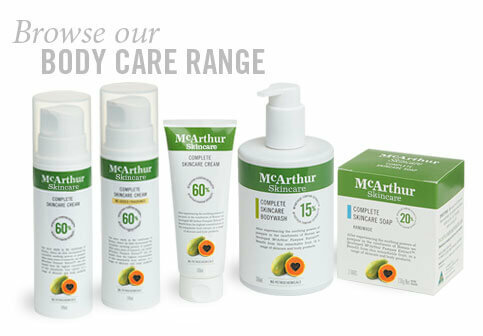 | Dedicated to helping you feel and look your best. 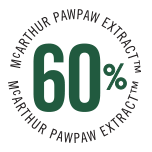 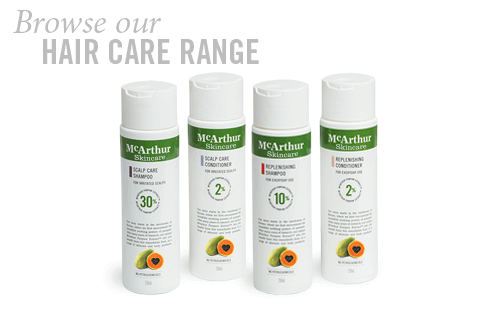 McArthur Skincare developed its own unique form of Pawpaw (Papaya, Papaw) – McArthur Pawpaw Extract™ – which is in all our products. 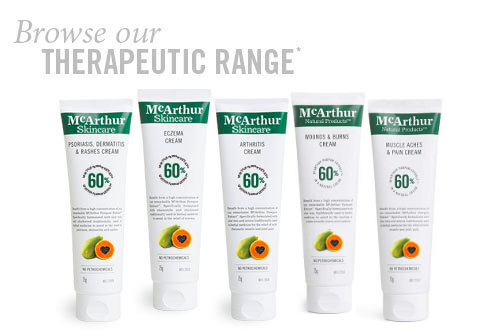 To the best of our knowledge, the levels of Pawpaw extract in McArthur Skincare’s creams are far higher than in any other brand’s products – easy to see if you compare ingredients. 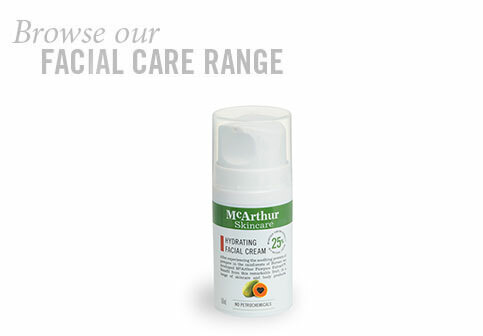 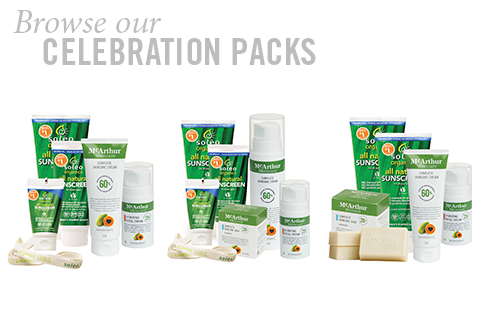 Our therapeutic creams contain natural active ingredients Chickweed, Arnica, Aloe Vera and Chamomile, traditionally used in herbal medicine, which ingredients solely provide the therapeutic benefits associated with these creams.